State of the art browser games are increasingly complex pieces of software with extensive code basis. 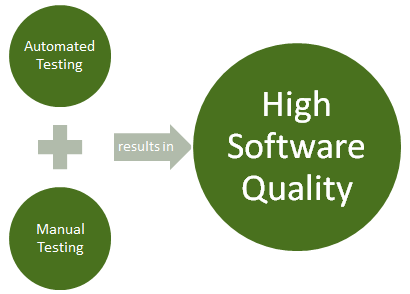 With increasing complexity, a software becomes harder to maintain. Automated regression testing can simplify these maintenance processes and thereby enable developers as well as testers to spend their workforce more efficiently. This thesis addresses the utilization of automated tests in web applications. As a use case test automation is applied to an online-based strategy game for the browser. The introduction presents the general conditions for a software project that makes use of automated tests and different approaches of test automation. The main section introduces a specific solution of test automation applied on the game “Forge of Empires”, produced by Innogames GmbH. The created framework of the company is presented. It implements different software frameworks. The conclusion consists of a comparison and analysis about the presented methods and technologies.